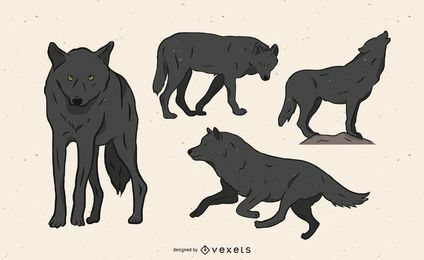 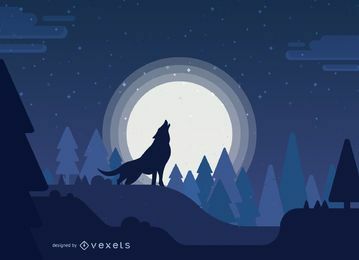 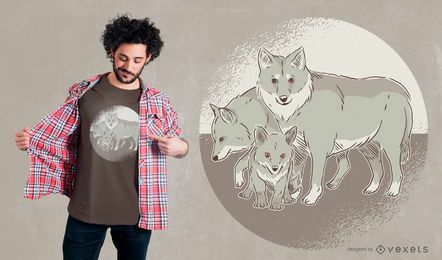 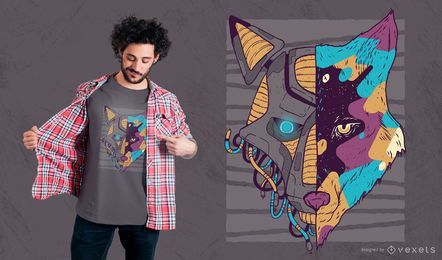 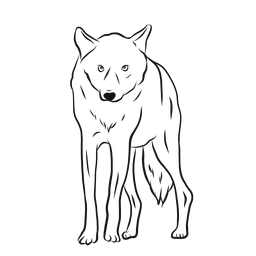 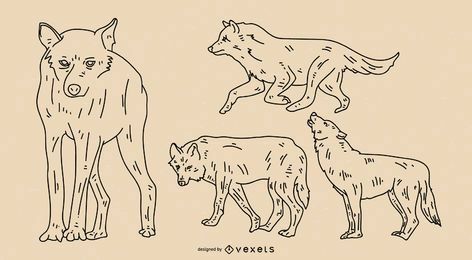 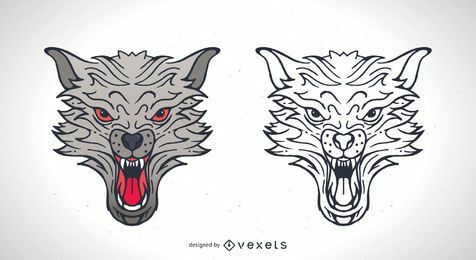 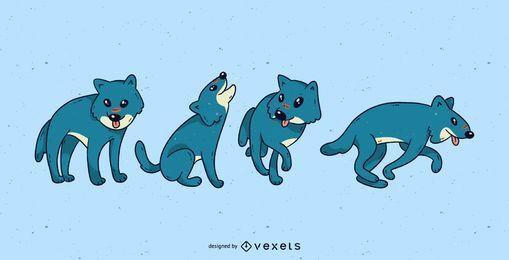 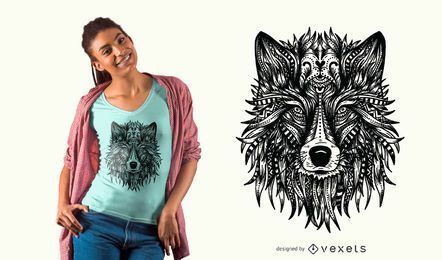 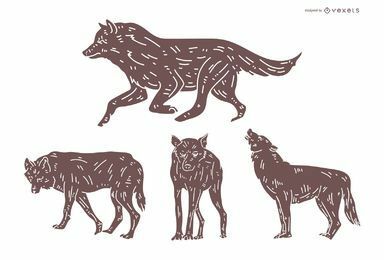 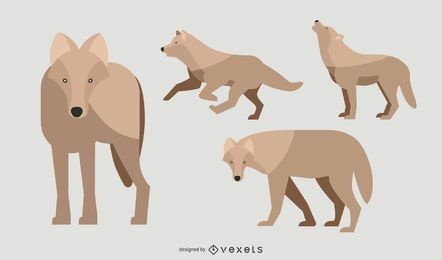 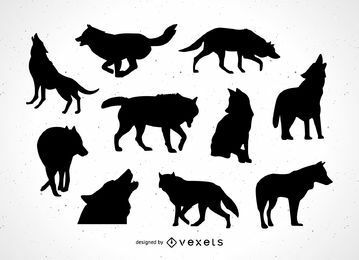 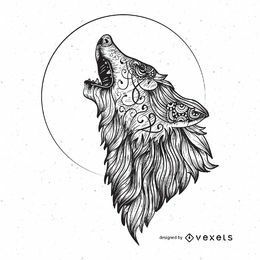 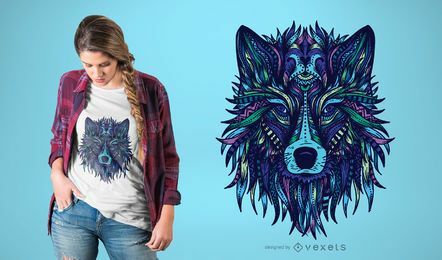 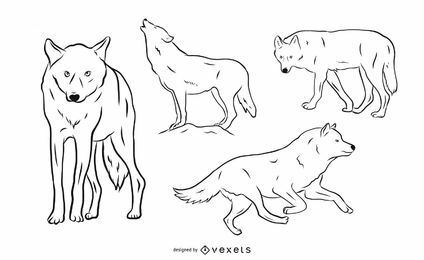 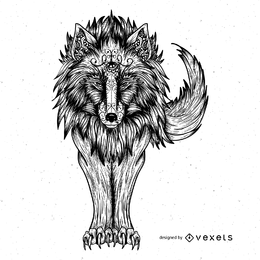 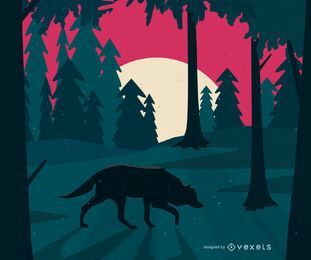 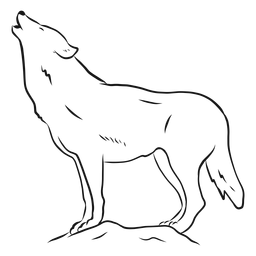 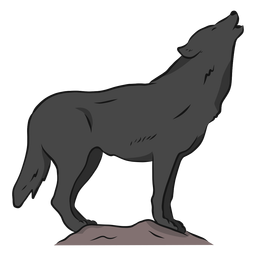 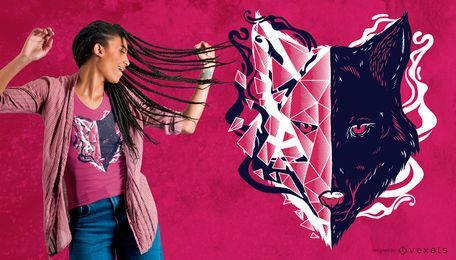 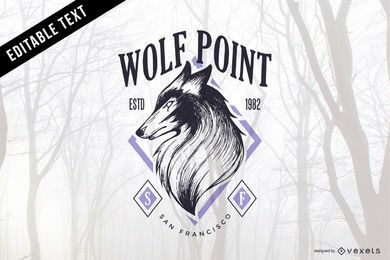 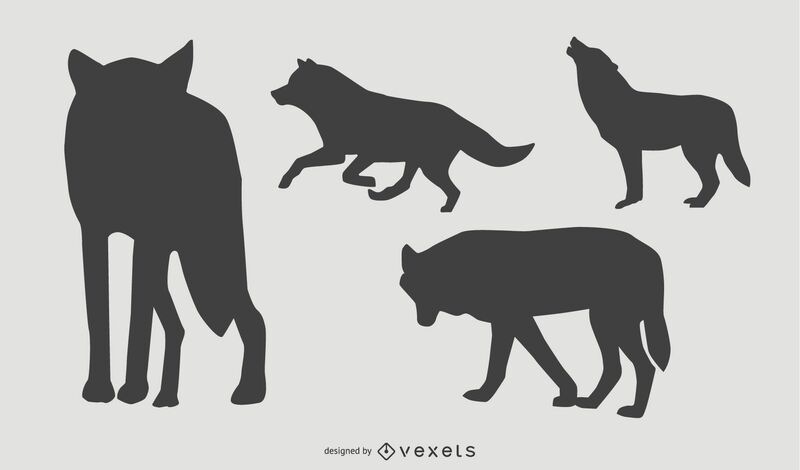 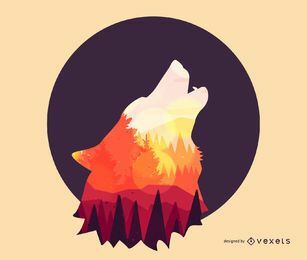 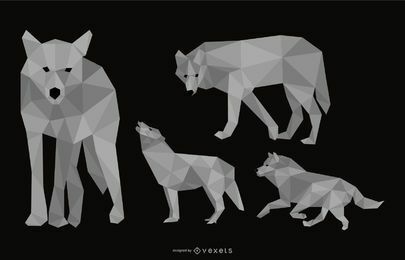 Simple silhouette design featuring 4 wolves in different angles and activities. 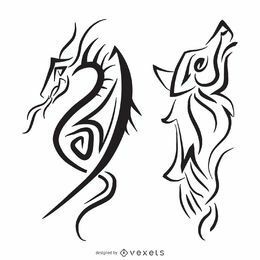 Can be used separately. 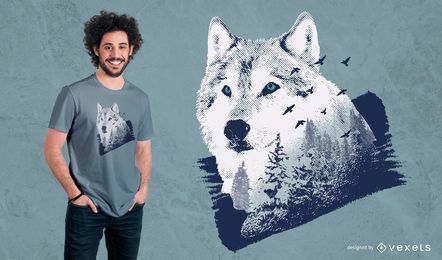 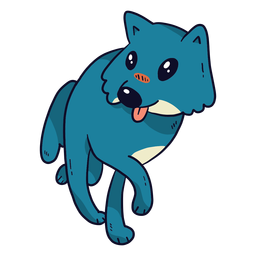 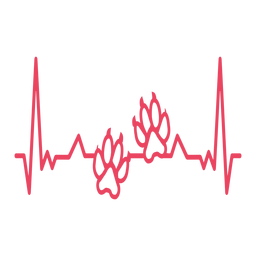 Suitable on educational materials that is related to nature and animal designs.